So that's what woodworkers look like! Top photographer Marco Leibetseder is inviting carpenters, cabinetmakers and window fitters to be photographed for their very own cover for the BM trade magazine at the BM stand at LIGNA 2017. German trade magazine "BM Innenausbau / Möbel / Bauelemente" is a must-read for decision-makers in furniture and interior design and the production, installation and sale of structural elements. As the most subscribed to title on the market, BM pushes the boundaries, offers valuable practical tips and sets the agenda. It focuses on current market trends, promising business ideas, pioneering products, cutting-edge production methods, user reports and practical examples. At LIGNA 2017, BM is once again inviting everyone in the woodworking world - from trainee to CEO - to become a BM cover star under the banner "Woodworkers like us!". Top photographer Marco Leibetseder will once again be giving carpenters, cabinetmakers and window fitters the perfect showcase. The budding cover models can pose with ultra-cool equipment at the BM stand in Hall 12/D26 and then see themselves on their very own BM cover. They can take home their cover right away and also download it from the BM online gallery on the BM website. 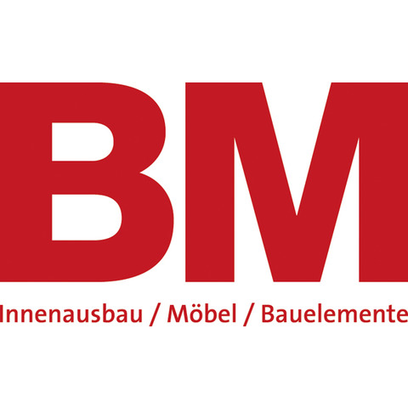 As BM has also recently joined Facebook (www.facebook.com/BMonline.de), the cover pages can easily be shared with friends and colleagues. The magazine will then be publishing the best cover stars from the July edition onwards. So the BM stand is certainly worth a visit, not just because of the photo shoot but also because the members of the BM editorial team - all trained carpenters and cabinetmakers - are looking forward to chatting with fellow professionals in Hannover. What’s more, the grand trade fair competition offers prizes worth over 7,000 euros in total. The top prize is the new Festool sliding compound miter saw as a KS 60 E UG set, comprising a Kapex KS 60 (maximum cutting capacity: 305 x 60 mm, display of the scribe mark using an LED spotlight) and a mobile base frame, worth around 1,000 euros. Visitors to LIGNA 2017 in Hannover are invited to check out the brand new ST telescopic drywall support from BESSEY Tool GmbH & Co. KG.